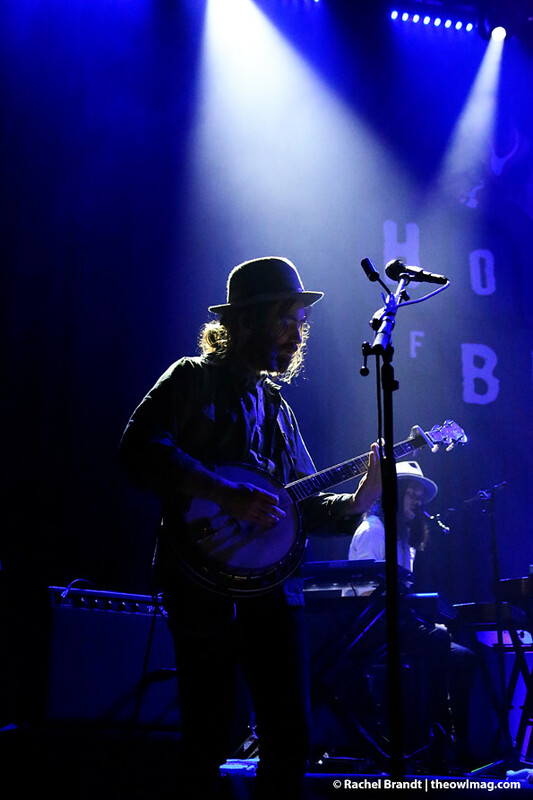 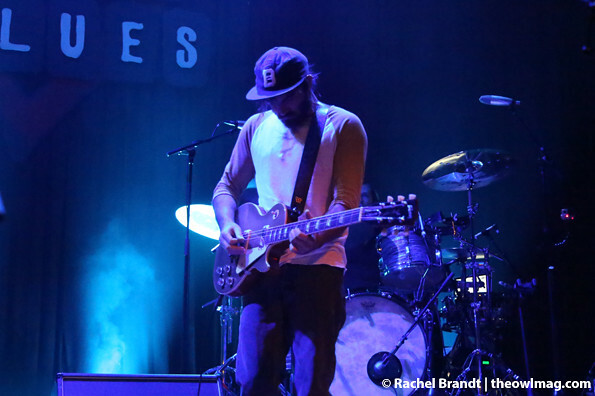 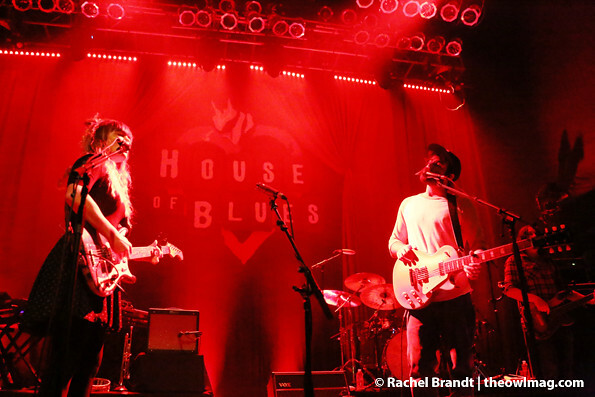 Aussie sibling duo, Angus and Julia Stone, took friends and fans on a spiritual journey at House of Blues on Monday night. 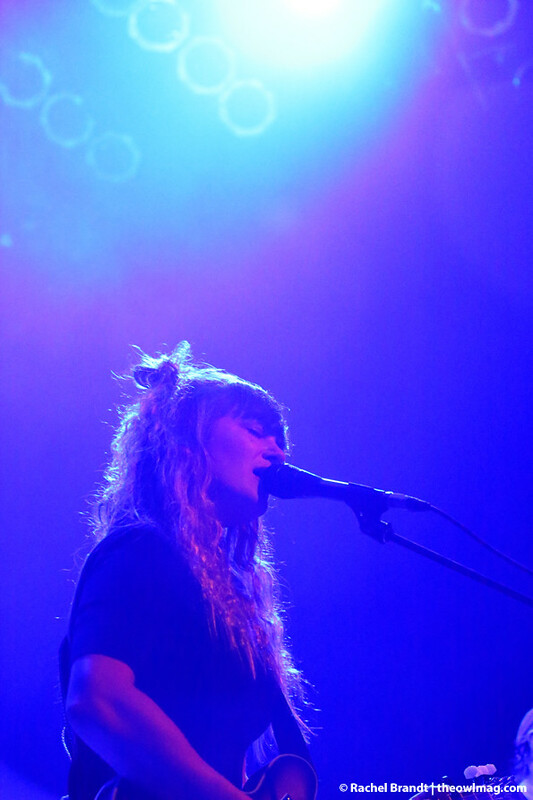 The vivacious Julia kept the crowd entertained while the quieter Angus lent his expertise musically and hung more comfortably in Julia’s shadow, popping up at the at each necessary interval. 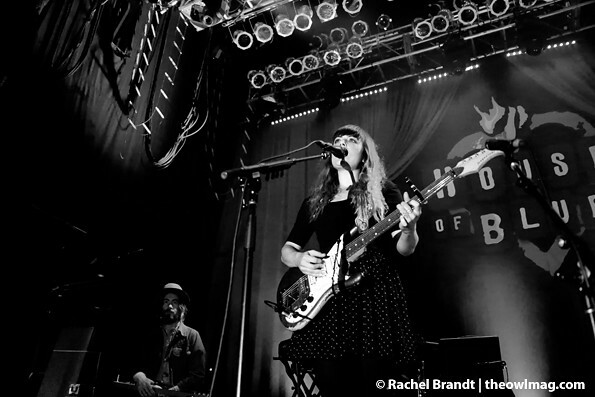 Check out more photos of Angus and Julia HERE!